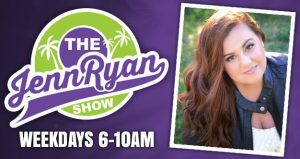 The Jenn Ryan Show has mass appeal as shown by being in the top 4 of Ocala in all demographics, allowing for new sales opportunities. The morning show has seen an increase of 86% increase in ratings for Persons 25-54 and a 280% increase in Men 25-54 while maintaining the Women numbers. Facebook has seen an overall increase in page likes, interactions, shares, and reach. The Jenn Ryan Show is involved with The Marion County Humane Society helping to find dosg their furever home. 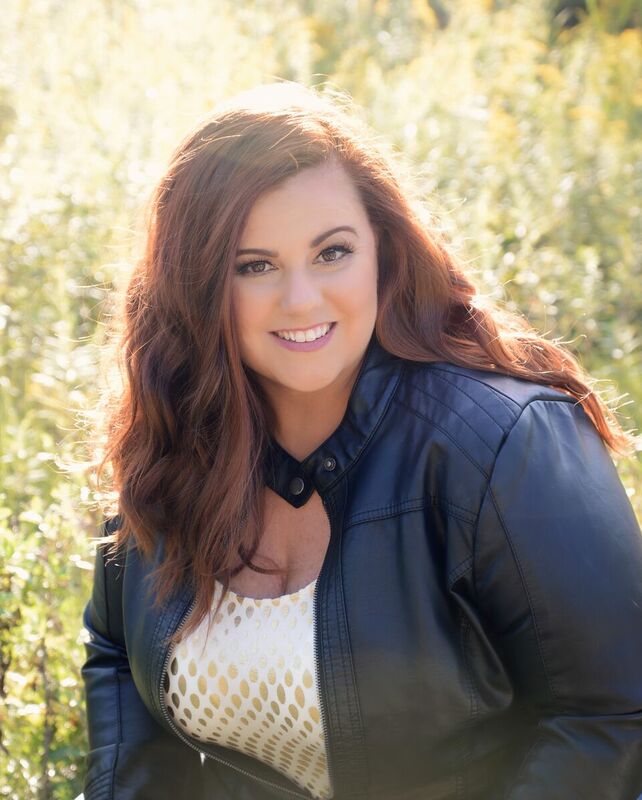 The Jenn Ryan Show was in the top 3 among all demographics in market, creating truly mass-appeal content impacting the lives of listeners. Moved morning show to #1 with a 67% increase in Women, 54% increase in Persons and 216% in Men. 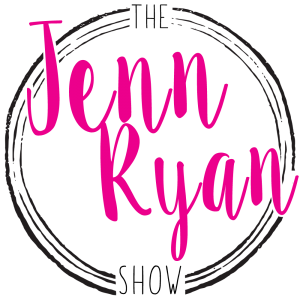 Facebook followers, likes, shares and comments increased by 105%, the Jenn Ryan Show posts would get more likes and comments then any other dayparts. Helped raise 5,000 backpacks filled with school supplies for local students in need. 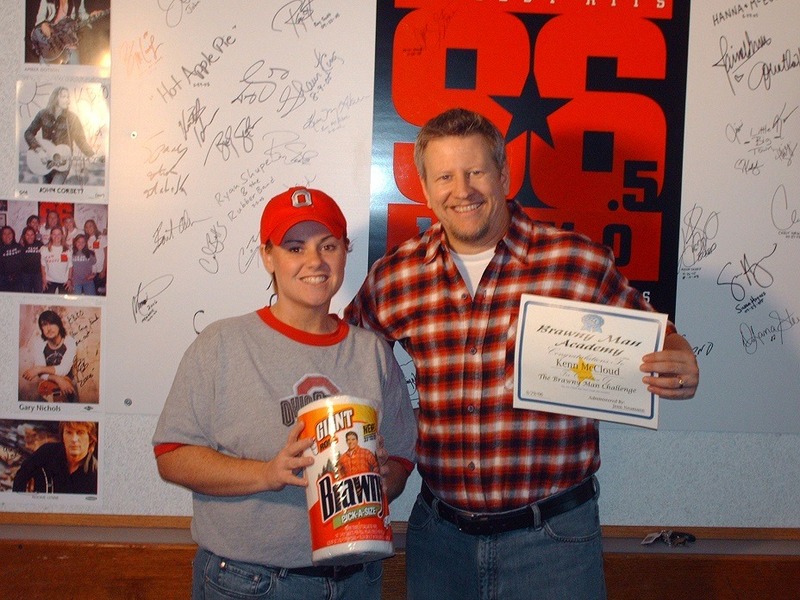 Created exciting, innovative promotions for the morning show that drew listeners in. Quickly integrated into local community: promoted local events, charities, and schools. Morning show host for nationally syndicated CHR format. Fill-in host for other national formats. 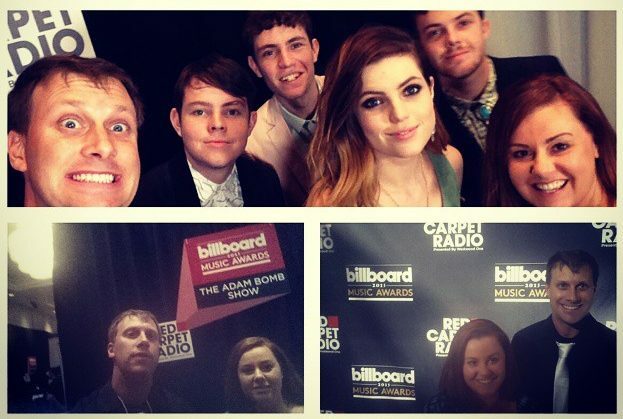 Anchored Westwood One syndicated Red Carpet Radio For American Music Awards and Billboard Music Awards. Assisted in the creation and planning of promotions that received media attention. Managed social media and achieved 25% increase in likes, page views, comments and shares. 190% Increase (Women 25-54) during 15 months on air. Most requested personality at station for endorsement deals. Managed social media for station and emceed numerous charity functions. Moved morning show from #11 to #1 (Women 25-54) and #4 (Persons 25-54) in first year. Returned from career threatening loss of voice. Raised over $1 million for Children’s Miracle Network. In-Arena Host for Kent State University Men’s Basketball home games. 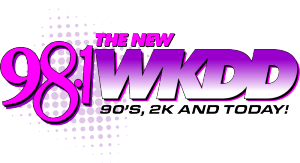 Managed WKDD.com and social media for station. Filled-in on morning show while primary co-host was on medical leave. Emceed Kelly Lounge in-studio performances with recording artists. 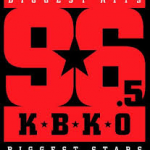 Over 300% increase in mornings while taking listeners away from heritage powerhouse. Created award winning national Brawny Paper Towel advertising campaign. Morning show moved up in all demographics becoming #1 in market 18-34, #2 12-24 and 12+. Managed station website and community events. Moved morning show from 5th to #1 18-34, 18-49, 25-54 in one book as co-host and producer. Led station promotions creating and executing the following events: Cell Phones for Soldiers, K-Big 99 Throws A Wedding, Win A Date With Madi, and Apex Breast Cancer Fashion Show among many others. Won 2011 Graduate of the Year Award for work in radio and service to the community. To get in touch with Jenn contact her here or through Heather Cohen at The Weiss Agency. Full resume and references available upon request.